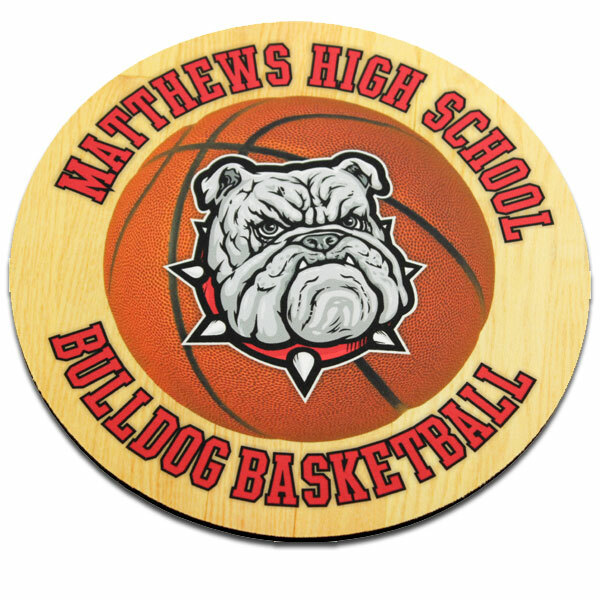 Help your customers make an impact with their advertising by offering them full color custom imprinted mousepads! 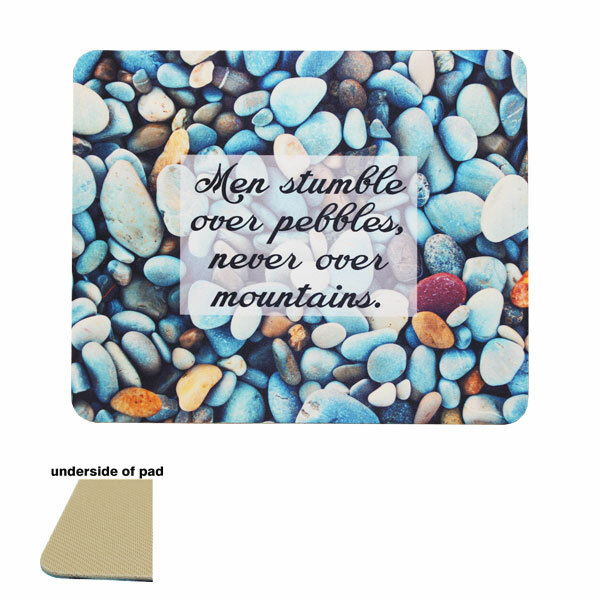 Place their personal images on a mousepad and create a charming atmosphere for their workspace. 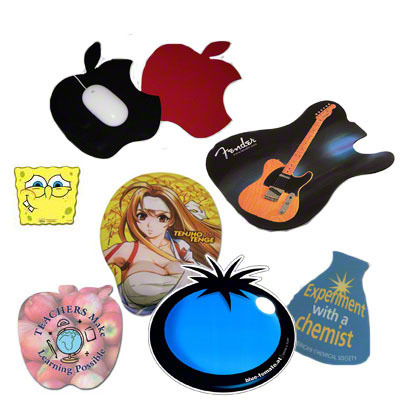 We offer a wide variety of mousepads for sublimation imprinting including heart-shaped (valentine's day, anniversary), house-shaped (think real estate agent), round, rectangle, calculator/mousepad combo (CPA), wrist rest, and even an imprintable gel mousepad! Dimensions: 17.5" x 4" x .5"
DyeTrans® Desk Top Wrist Rest, 17.5" x 4" x .5", White Polyester with open cell black rubber backing. Imprintable promotional wrist rests are an excellent desk accessory that fights carpal tunnel wrist syndrome as well. Dimensions: 8.5" X 7.5"x 1/8"
Open cell black rubber backed mousepad insert for MPB001-A, Kidney shaped, white, 1/8" thick (8.5" X 7.5"x 1/8") These ergonomically contoured mousepads are premium promotional products that combine a custom decorated pad and wrist support. Mousepad Base, Black Plastic, kidney shaped, with Memory Foam™ wrist support, 9.125" (W) x 10.25" (D). This is the base for MPB001-PAD-A (sold separately). Excellent when decorated with the older generation in mind. 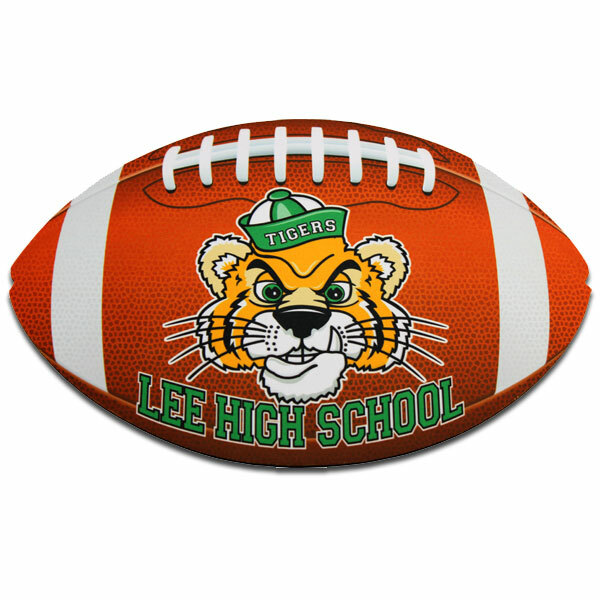 Football Shaped Black Backed Mouse Pad, 9.75" x 6.5" x .10" (2.5mm). Polyester with open cell black rubber backing. All the sports lovers will want these with team logos or photos. Heart Shaped Black Rubber Backed Mouse Pad, 8” x 9.5” x .22” (5.5mm). Polyester with open cell black rubber backing. Great shape! Personalize with photos for lovers! Great gift imprinted with family pics. Black Back Rectangle Mouse Pad, 7.75” x 9.25” x .22”(5.5mm). Polyester with open cell black rubber backing. 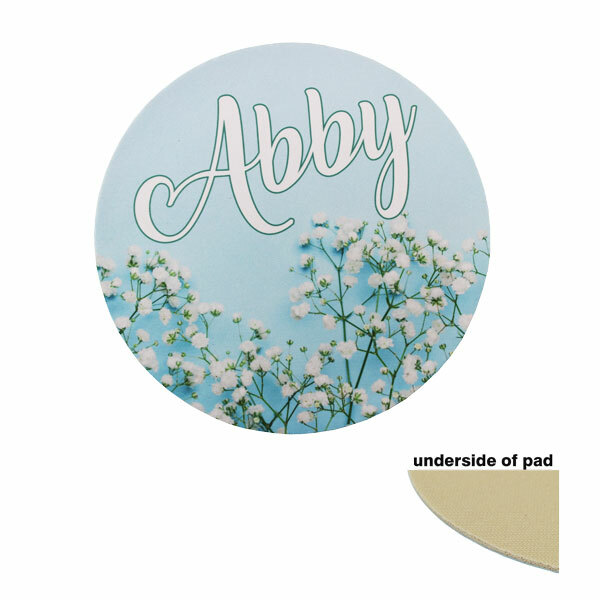 Larger rectangular pad can be personalized with photos for a great gift item. Mouse Pad, Round 8" diameter x .22" (5.5mm). Polyester with open cell black rubber backing. Imprint with tourism photos and this is a useful souvenir item! 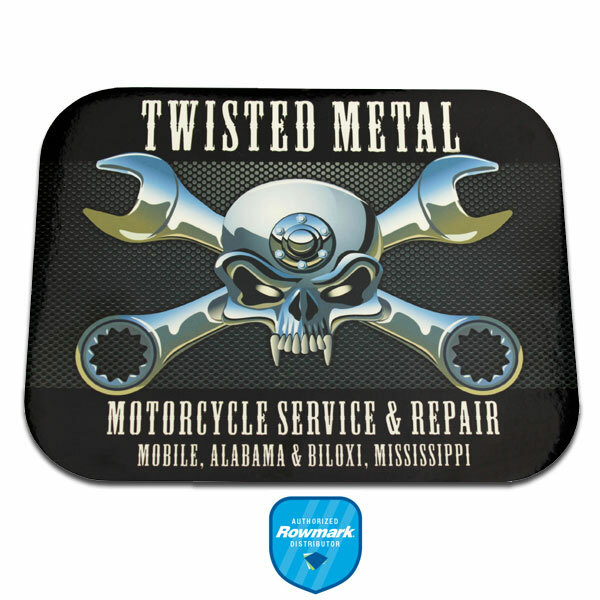 Dimensions: 7.75" x 9.75" x .135"
Rowmark® MouseMATES™ Mouse Pad, White, Gloss, 7.75" x 9.75" x .135". 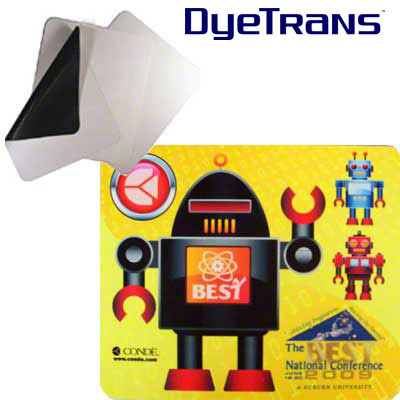 Features include a vibrant color-quality that catches your eye and a durable, washable, dry-erasable surface. Not compatible with optical mice. 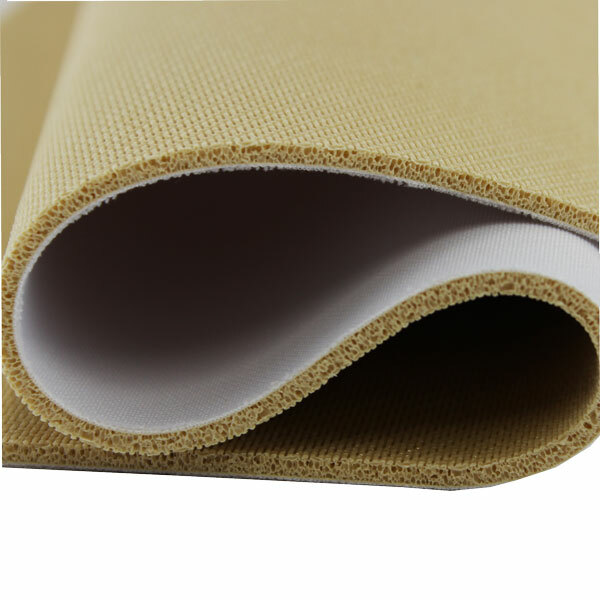 Mouse Pad Neoprene Material, 5.5mm White Polyester Fabric Top with Tan Rubber Back, 1 Linear Yard- 54" x 36" x .25" (6.35mm). The thickest mousepad material we offer, this is luxurious and cushy, makes impressive pads. Cut to fit any idea. 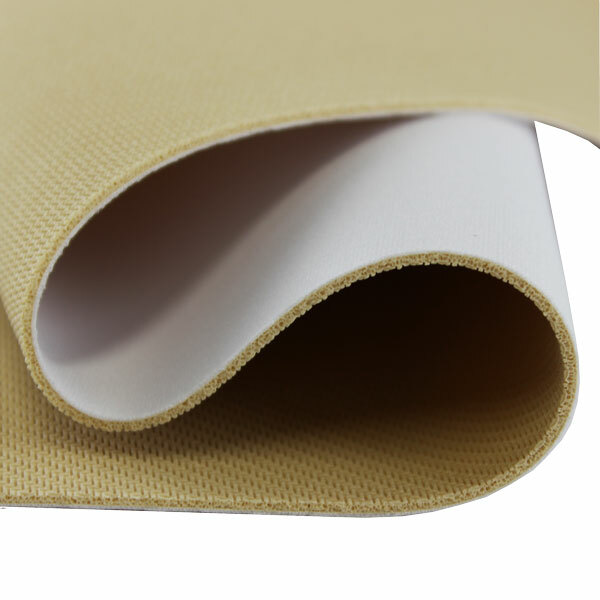 DyeTrans® Neoprene Mouse Pad Material, 1.5mm White Polyester Fabric Top with Tan Rubber Back, 1 Linear Yard- 54” x 36” x .06” (1.5mm). Make your own custom mousepads or inventions. Cut into shapes, etc, this sublimatable material is perfect. Also available in 33yd rolls. 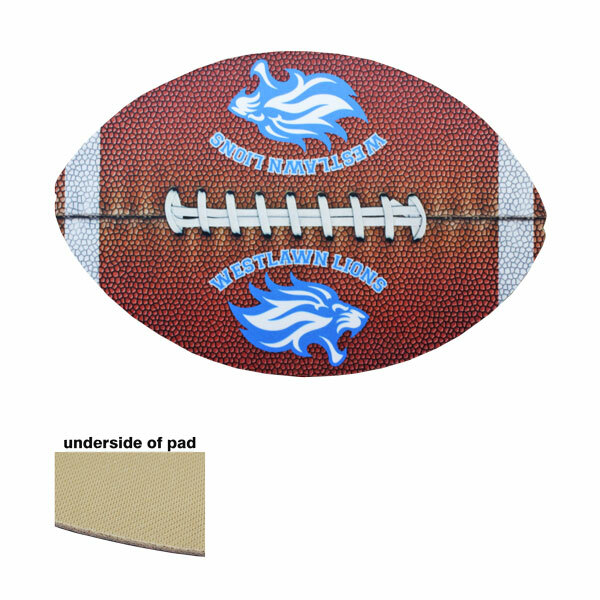 Football Shaped Tan Backed Mouse Pad, 9.75" x 6.5" x .10" (2.5mm). Polyester with open cell tan rubber backing. All the sports lovers will want these with team logos or photos. 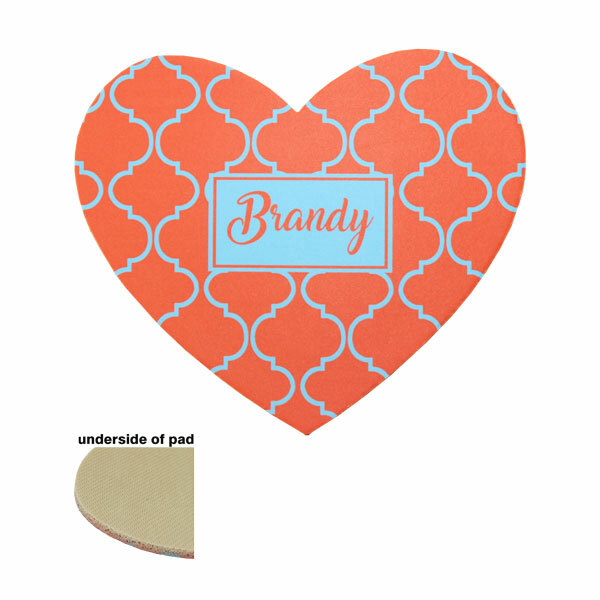 Heart Shaped Tan Rubber Backed Mouse Pad, 8” x 9.5” x .22” (5.5mm). Polyester with open cell tan rubber backing. Great shape! Personalize with photos for lovers! Great gift imprinted with family pics. 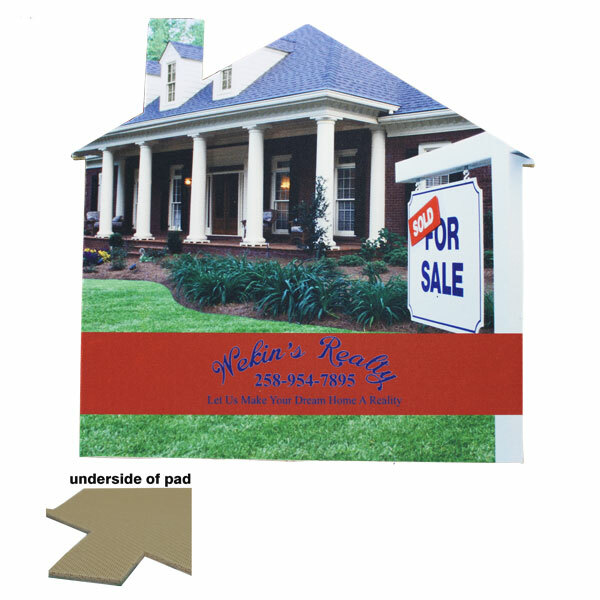 Tan Backed DyeTrans® House Shaped Mouse Pad, 8" x 8.75" x .10" (2.5mm), Sublimation Polyester with open cell tan rubber backing. Make an impact with your advertising! 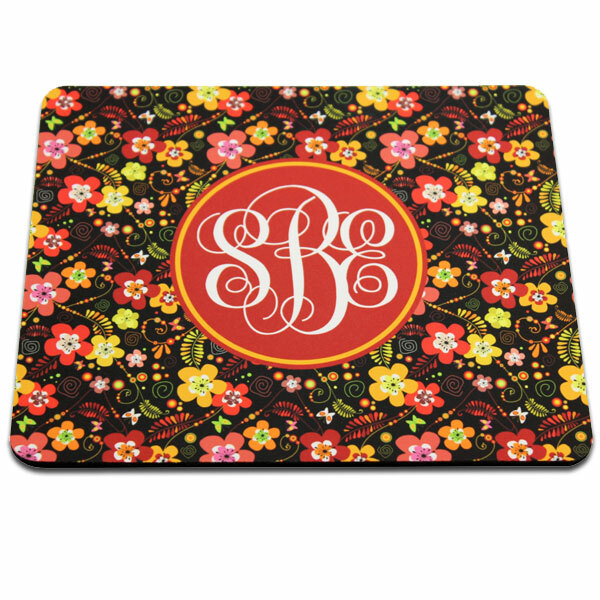 Use a custom printed mousepad to increase name recognition and customer contact. 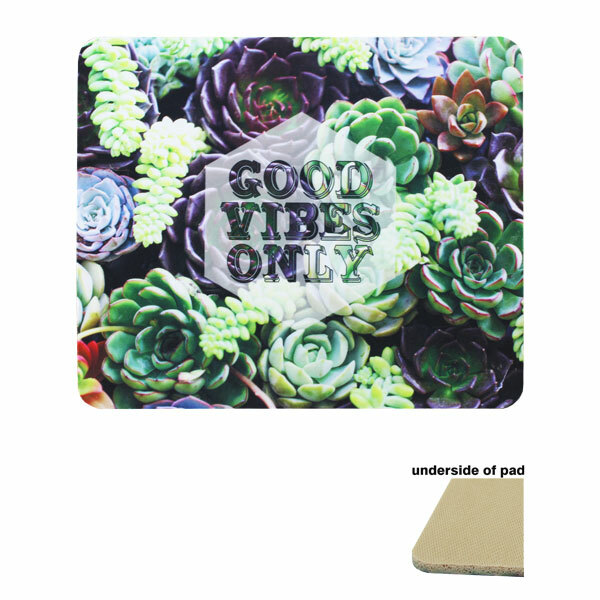 Tan Back Rectangle Mouse Pad, 7.75” x 9.25” x .22”(5.5mm). Polyester with open cell tan rubber backing. 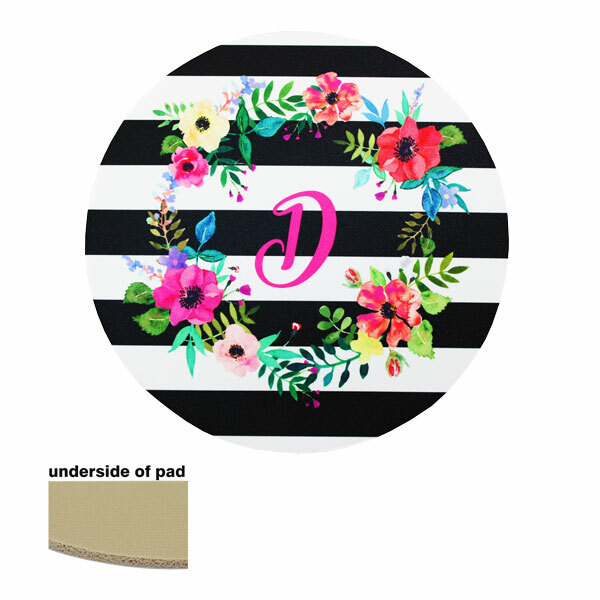 Larger rectangular pad can be personalized with photos for a great gift item. 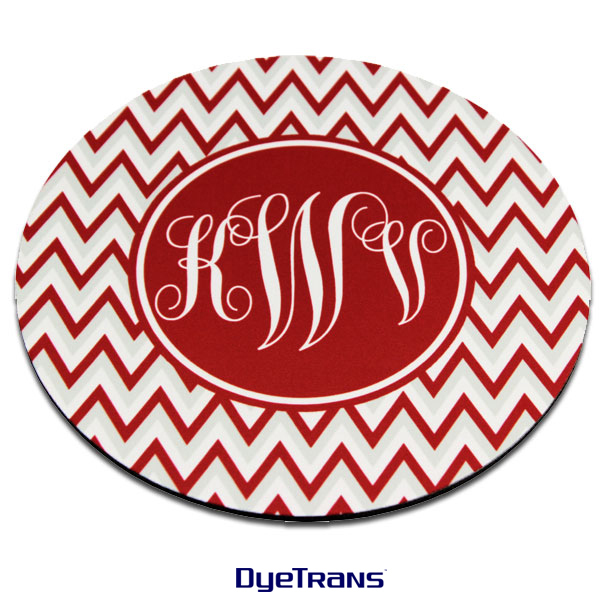 Tan Backed DyeTrans® Round Mouse Pad, Round, 8" diameter x .10" (2.5mm). Polyester with open cell tan rubber backing. Nice giveaway item, mousepads are always welcome. Tan Backed Mouse Pad, Round 8" diameter x .22" (5.5mm). Polyester with open cell tan rubber backing. Imprint with tourism photos and this is a useful souvenir item! 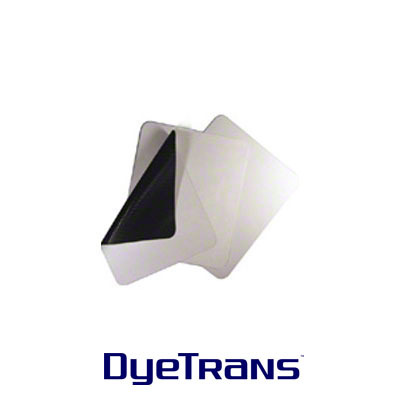 Tan Backed DyeTrans® Rectangle Mouse Pad - 7.75" x 9.25" x .10" (2.5mm), Polyester with open cell tan rubber backing. Customizing a mousepad will add personality and charm to any workstation, anyone who works with a computer will want one! Dimensions: 7.75" x 9.25" x .10"
DyeTrans® Rectangle Mouse Pad - 7.75" x 9.25" x .10" (2.5mm), Polyester with open cell black rubber backing. Customizing a mousepad will add personality and charm to any workstation, anyone who works with a computer will want one! 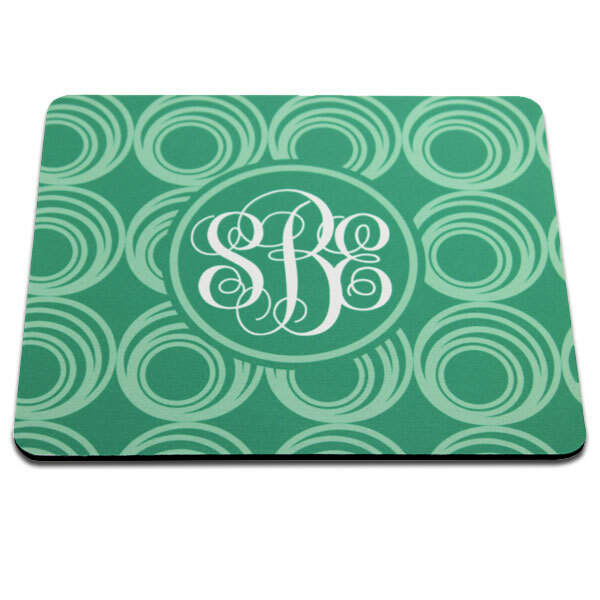 Black Backed DyeTrans® House Shaped Mouse Pad, 8" x 8.75" x .10" (2.5mm) (thick), Sublimation Polyester with open cell black rubber backing. 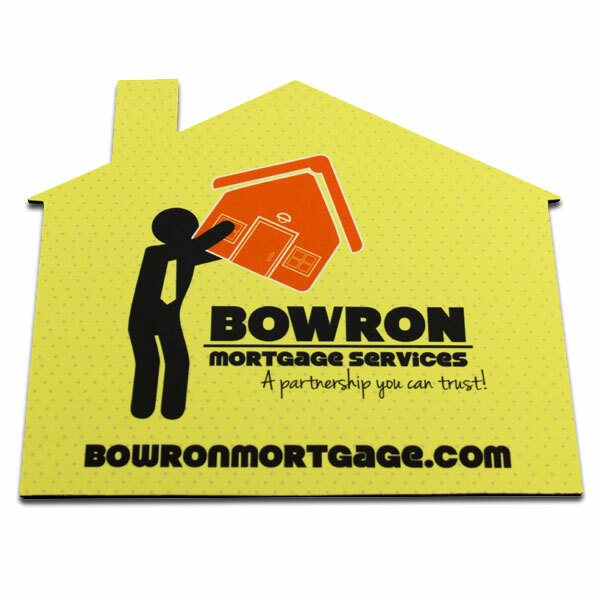 Make an impact with your advertising! 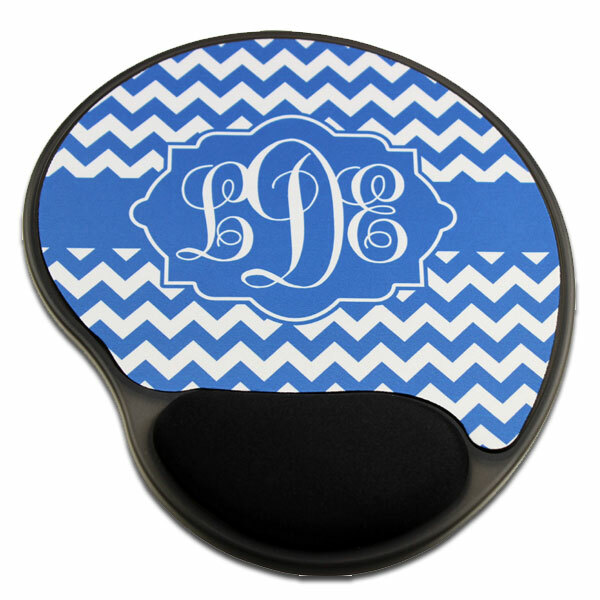 Use a custom printed mousepad to increase name recognition and customer contact. Black Backed DyeTrans® Round Mouse Pad, Round, 8" diameter x .10" (2.5mm). Polyester with open cell black rubber backing. Nice giveaway item, mousepads are always welcome. 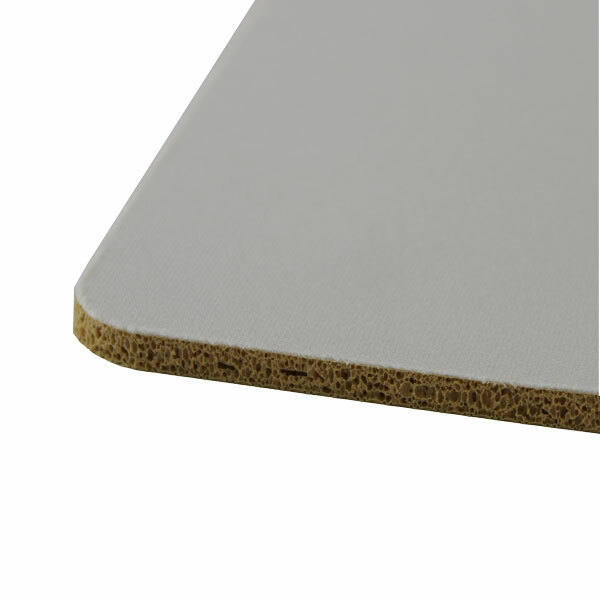 Mouse Pad Material, 5.5mm White Polyester Fabric Top with Black Rubber Back, 1 Linear Yard- 54" x 36" x .22" (5.5mm). 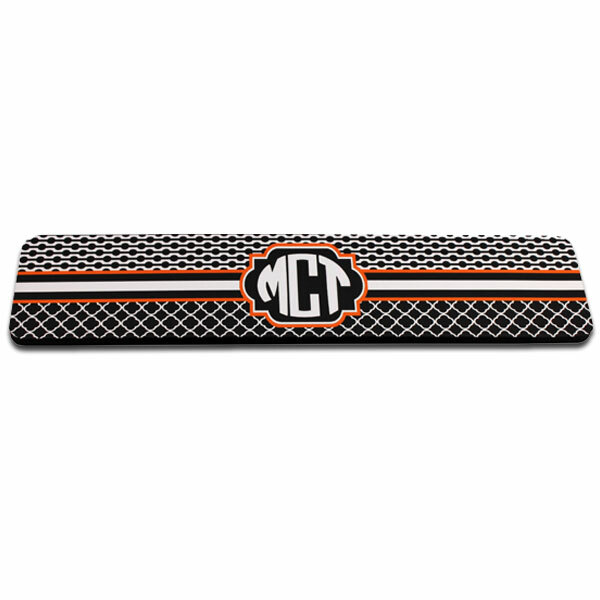 The thickest mouse pad material we offer, this is luxurious and cushy, makes impressive pads. Cut to fit any idea. 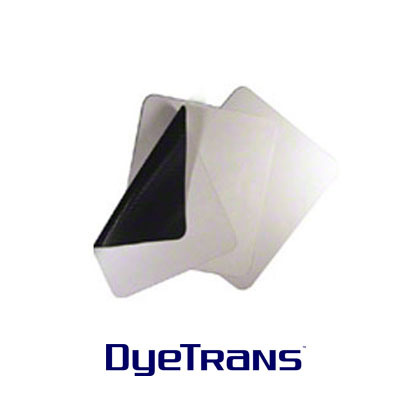 DyeTrans® Mouse Pad Material, 2.5mm White Polyester Fabric Top with Black Rubber Back, 1 Linear Yard- 54" x 36" x .10" (2.5mm). Medium thick mouse pads are cushy and popular with the office crowd. Use this bulk material to cut pads into custom shapes. Make your own beverage insulators (huggers) or come up with a new idea! 1.5mm Thick DyeTrans® Mouse Pad Material, White Polyester Fabric Top with Black Rubber Back, 1 Linear Yard- 54" x 36" x .06" (1.5mm). 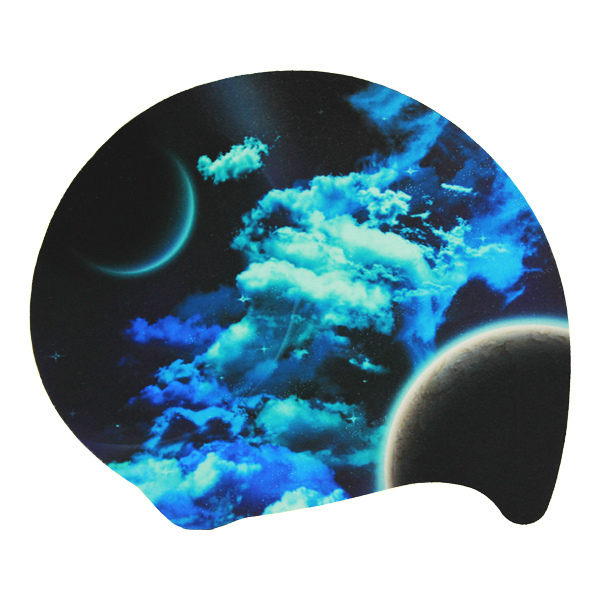 And here is your opportunity to make your own custom mouse pads. Cut into shapes, etc, this sublimatable material is perfect. Also available in 33yd rolls.